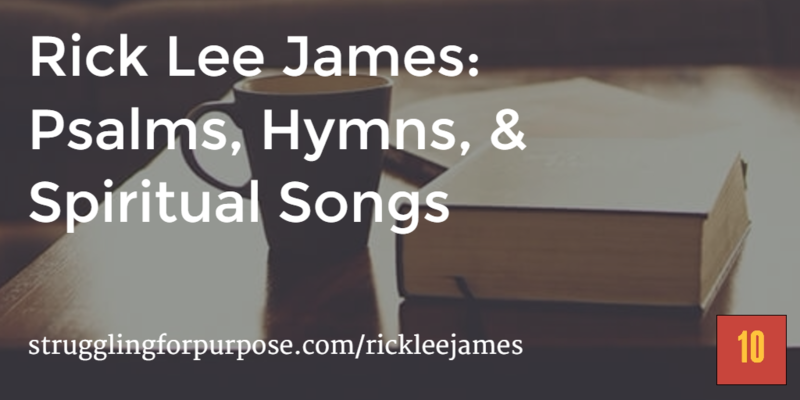 Rick Lee James is a professional singer and songwriter, a gifted speaker, worship leader, author, and Podcast host who has worked with Jason Gray, Andrew Peterson, Sara Groves, Michael Card, Brian Zahnd, Tripp York, Brett Mccracken, Ian Morgan Cron and many more. In 2013 Rick released his first Live album of original songs called, Basement Psalms Live. 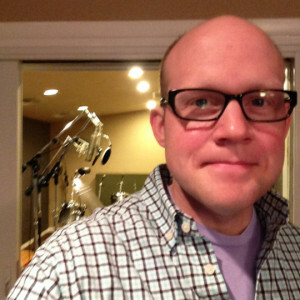 Rick wrote a book to accompany the album called, Out of the Depths: A Songwriter’s Journey Through the Psalms, which released in 2014 as well. Rick has also been a contributing writer for Worship Leader Magazine and has had a number of songs published by Lifeway Worship, including, I Lift Up My Eyes, Hallelujah Christ Is Lord and Advent Hymn. I need your help. Please spread the word about the podcast. Also, take a minute or two to rate and review the podcast in iTunes. Is there a creative Christian you’d like me to interview? Please share your suggestion in the comments below.